The items pictured below were donated by kind members of the SASHS Art Honor Society, the SASHS faculty, and other community members. 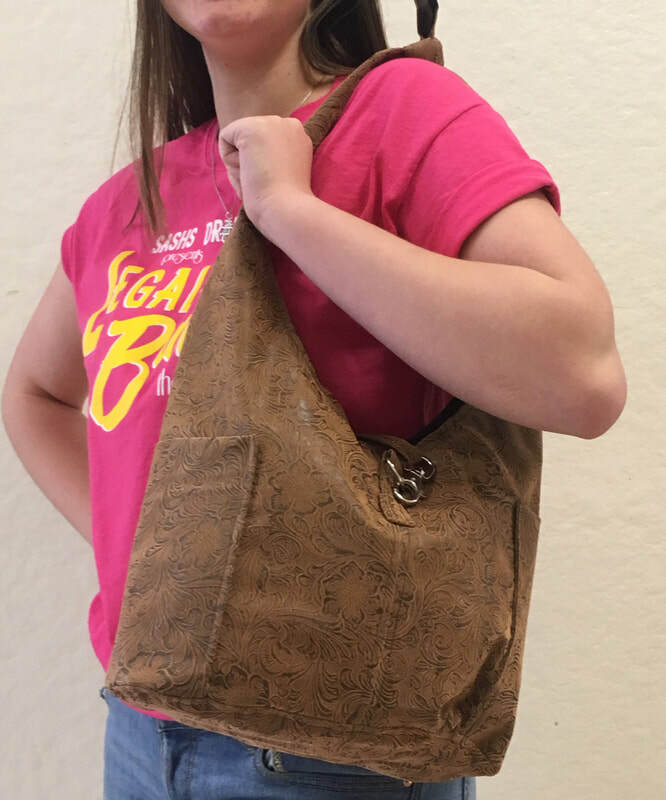 They are offered for silent auction during Artrageous, at the Shippensburg High School on March 7, 2019, from 5:00 to 7:00 p.m. 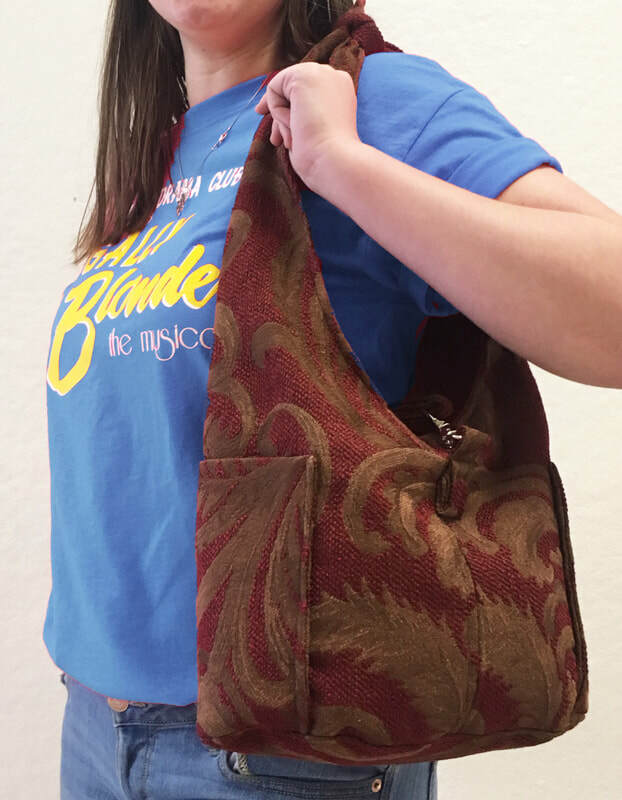 The funds raised from this auction support the Art Honor Society's annual scholarship to a graduating senior studying art or art education and to fund other AHS activities, such as field trips, honor cords, etc. Hover or click on the photos below for information about the offerings. 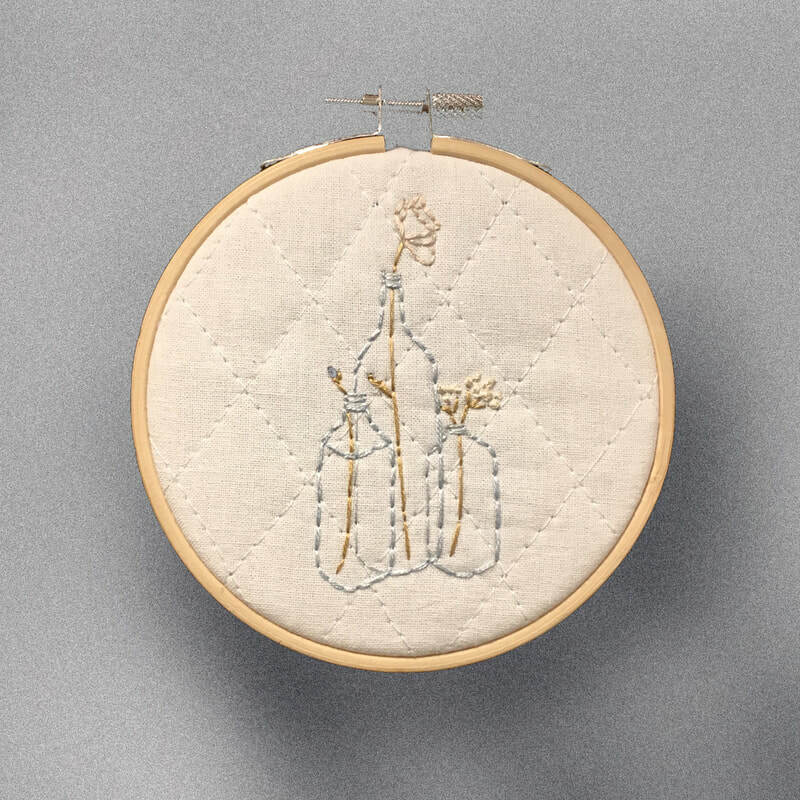 Bids may only be made in person at Artrageous, in the art wing of Shippensburg Area High School, March 7, 2019 from 5-7 p.m. Payments in the forms of cash or check only. 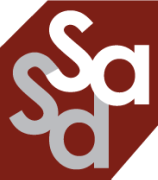 Payment due prior to receiving work; checks must be made payable to "SASHS." 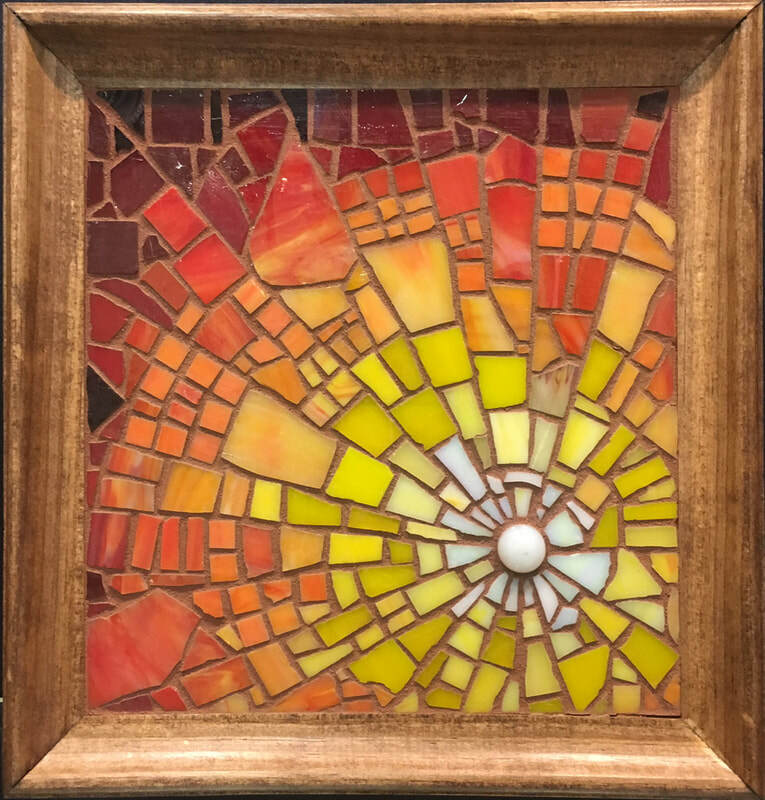 Nathaniel Gulnac, "Solaris", Glass mosaic on panel (framed), approx. 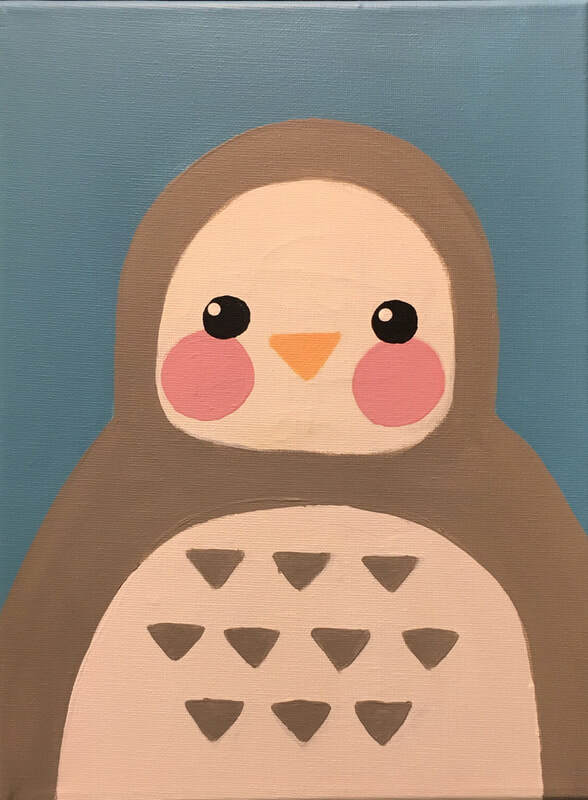 9"x9"
Item 3- Kaitlyn Durrf, "Owl", Acrylic on canvas, approx. 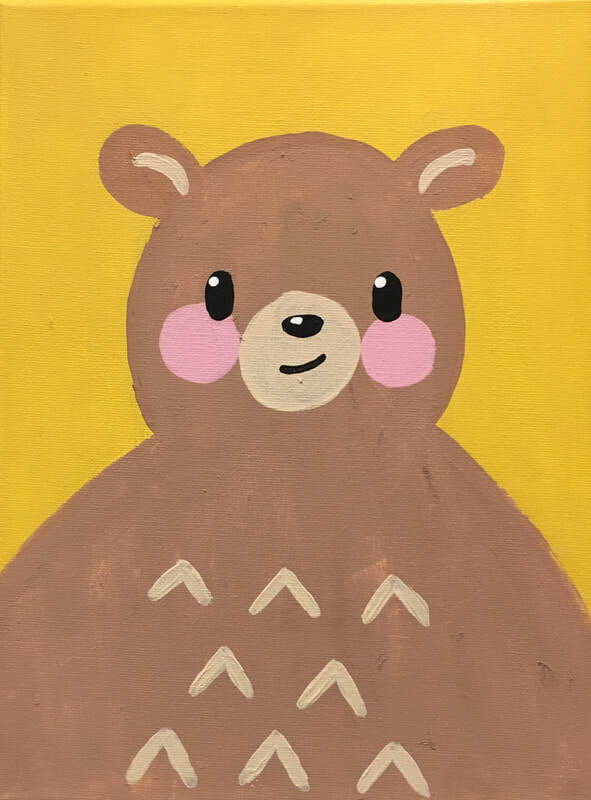 9"x12"
Item 4- Kaitlyn Durrf, "Bear", Acrylic on Canvas, approx. 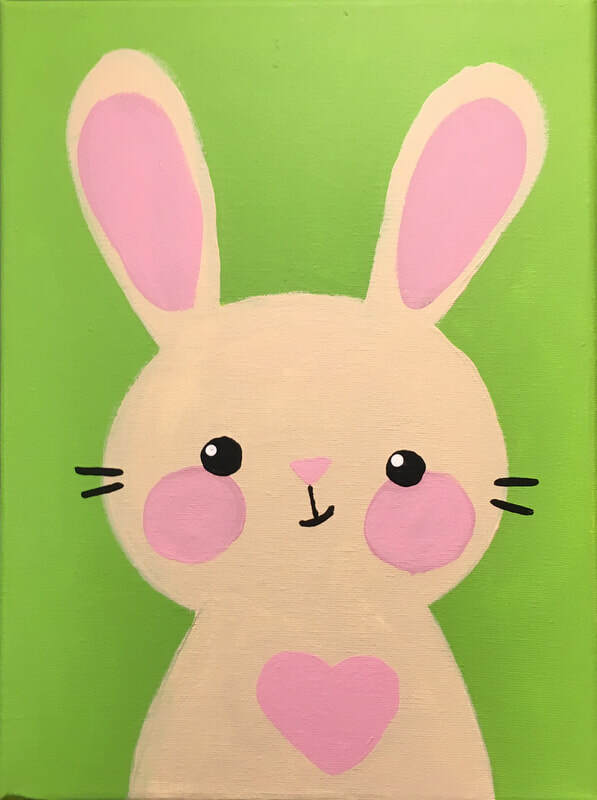 9"x12"
Item 5- Kaitlyn Durrf, "Bunny", Acrylic on canvas, approx. 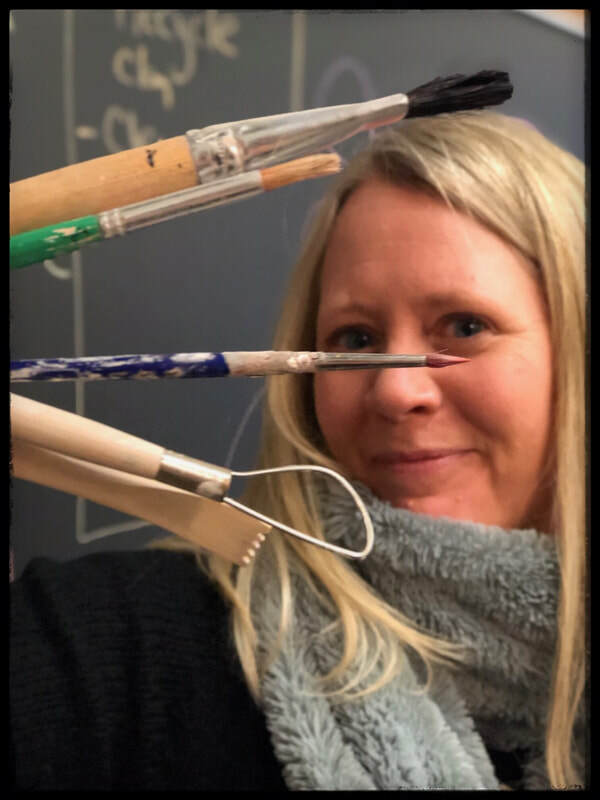 9"x12"
Item 6- Sarah Maclay, 3 hour workshop in painting or ceramics for up to 3 people (see Special Services below for min. bid). 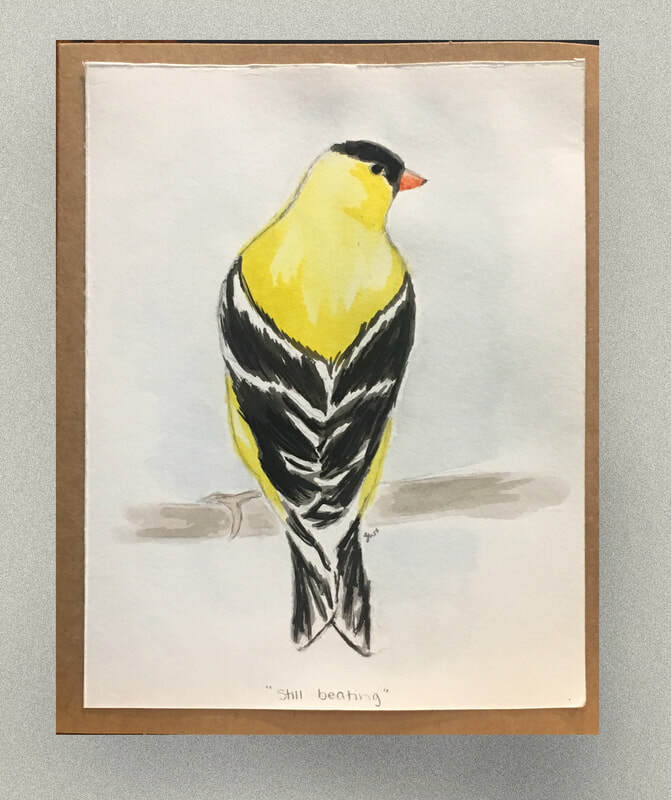 Item 7- Zoé Williard, "Still Beating," Watercolor greeting card on paper, approx 4"x6"
Item 9- Chris Martin, custom home portrait, pen & ink on paper, UP TO 16"x20" (see Special Services below for details/min. bid). 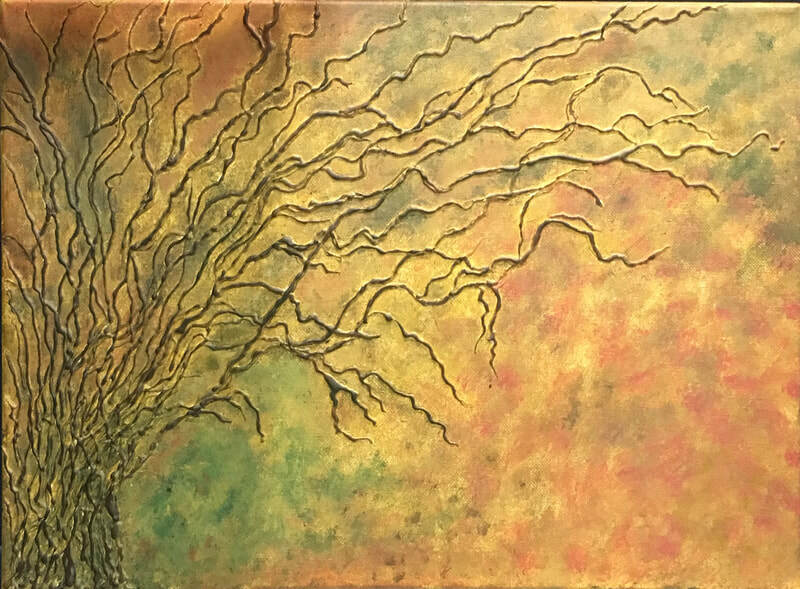 Item 10- Greta Moats, "Untitled (tree form)", Acrylic on canvas, approx. 11"x14"
Item 11- Pamela Strickler, Handmade purse, fabric, Approx. 11"w x 9"h x 5"d. Minimum bid $25. Item 13- Aric Sites, 3-hour watercolor painting workshop for up to 3 people (see Special Services below for details/min. bid). Item 14- Kim Braet, "Balloon", acrylic on canvas, approx. 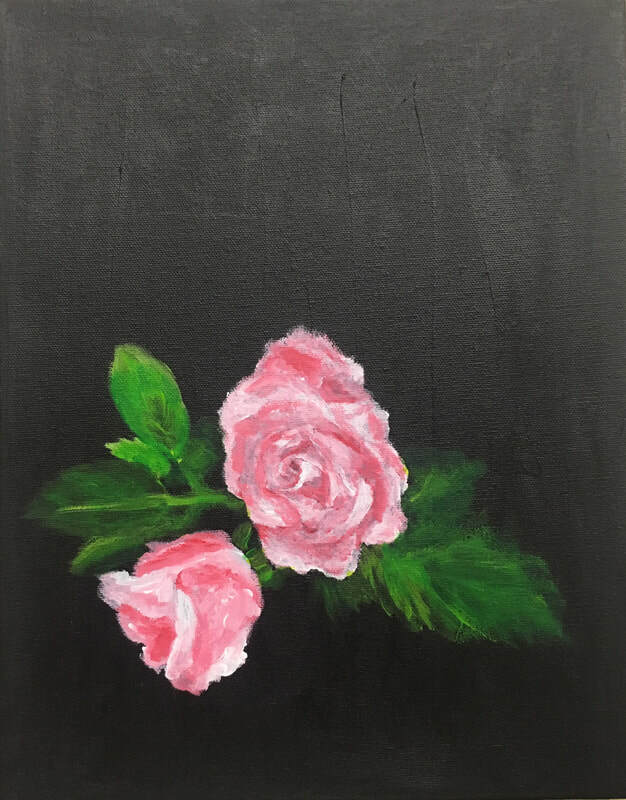 7"x14"
Item 15- Kim Braet, "Roses", acrylic on canvas, approx. 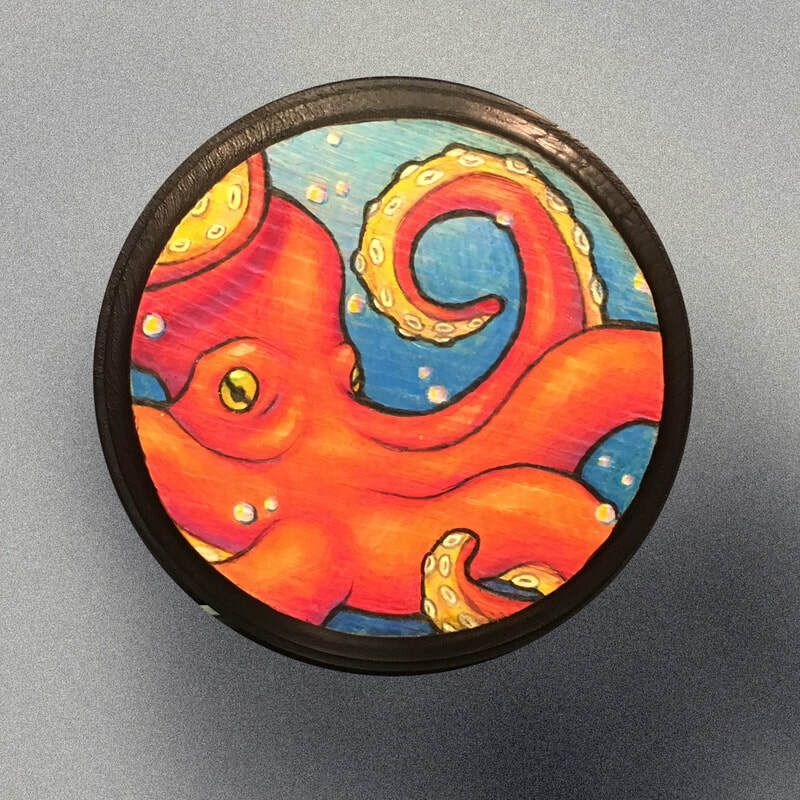 11"x14"
3 for 3 with Sarah Maclay- A three hour workshop for children or adults in either ceramics or painting with SASD Art Instructor and working artist Sarah Maclay. Date and time to be arranged with instructor. Minimum starting bid $75. 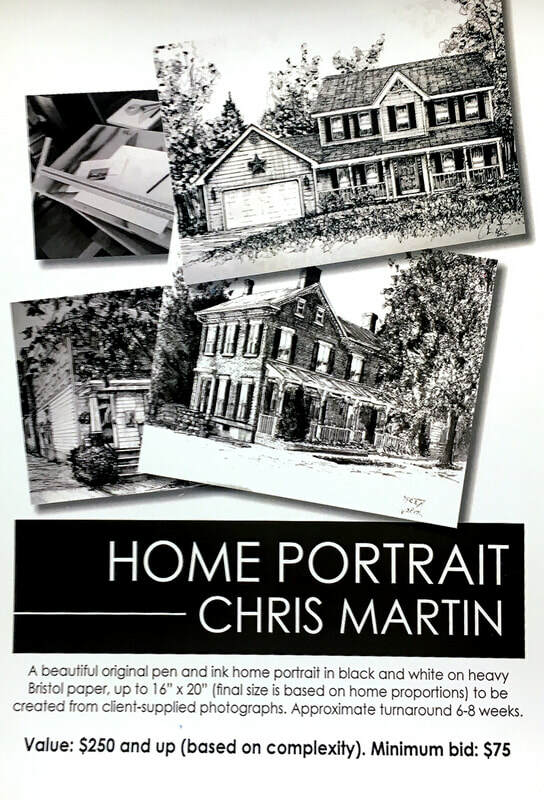 Home Portrait by Chris Martin- A pen and ink home portrait from client-supplied photos by SASD Art Instructor and working artist Chris Martin. Sizes up to 16"x20" available (size determined by proportions of the home). 6 to 8 weeks for delivery. Regularly $250 and up, minimum starting bid $75. 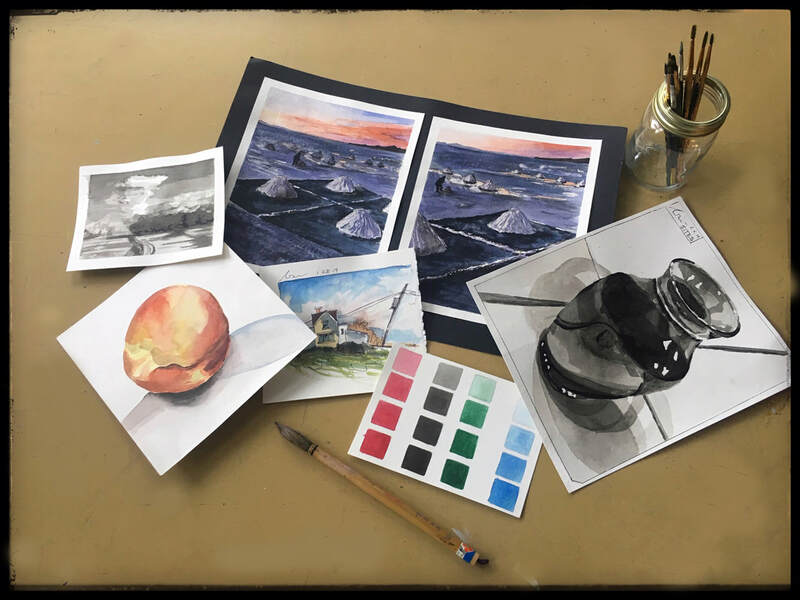 Watercolor Workshop with Aric Sites- A 3-hour workshop for high school-aged to adults in watercolor painting for up to three people with SASD instructor and working artist Aric Sites. Date and time to be arranged with instructor. Minimum starting bid $75. Handmade Purses by Pamela Strickler- Seamstress Pamela Strickler offers these handmade purses, each approximately 11" wide x 9" high (not including straps) x 5" deep. Metal closure for security. Minimum starting bid $25 each.